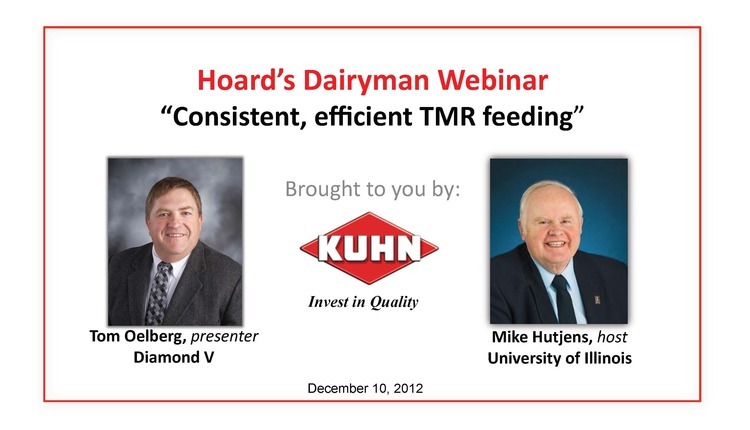 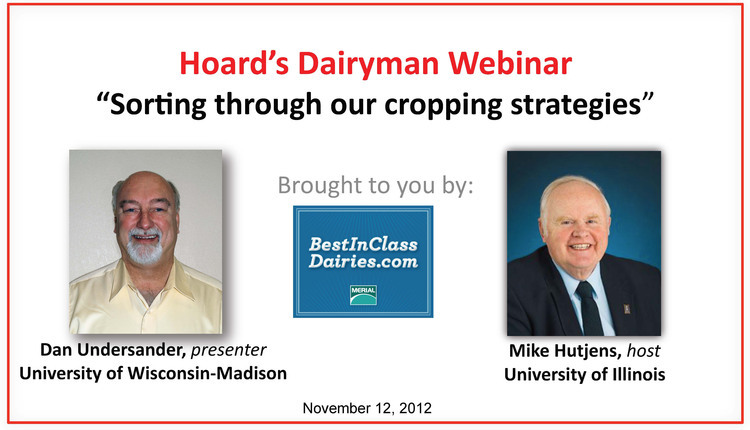 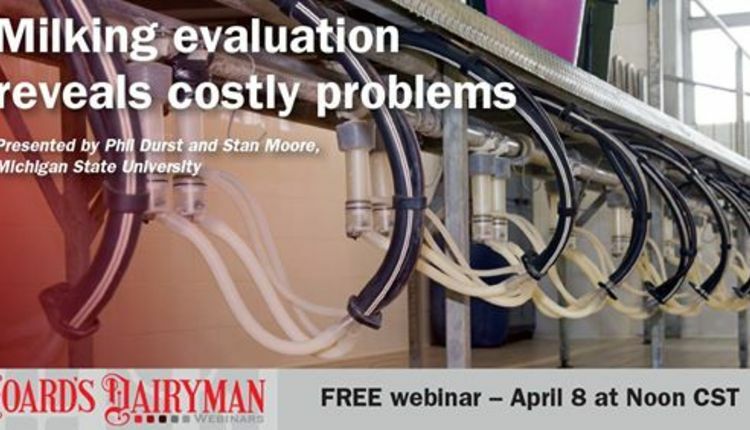 "Rethinking feeding options for 2013"
"Rethinking feeding options for 2013" was the topic of the noon (Central Time) webinar on October 8 presented by Mike Hutjens, University of Illinois. 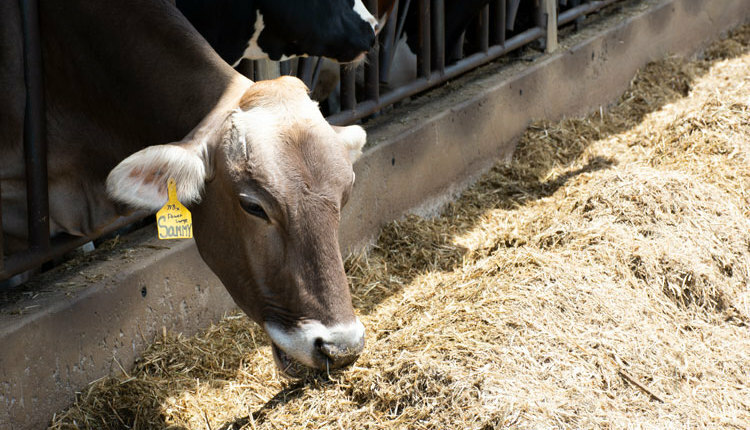 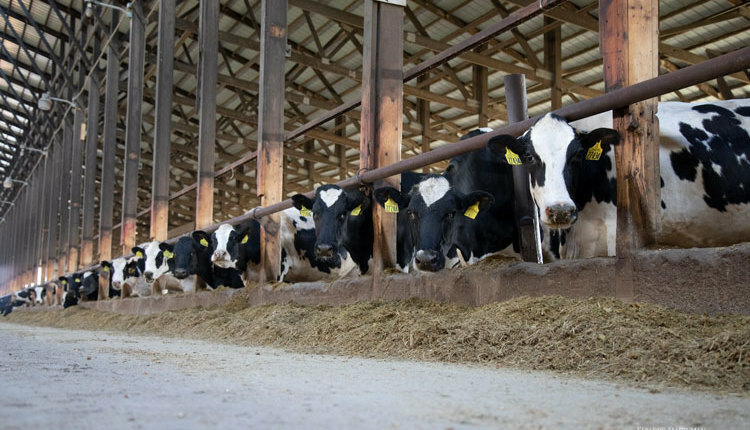 With over 60 percent of the U.S. experiencing extreme drought, feeding dairy cows will require different strategies. 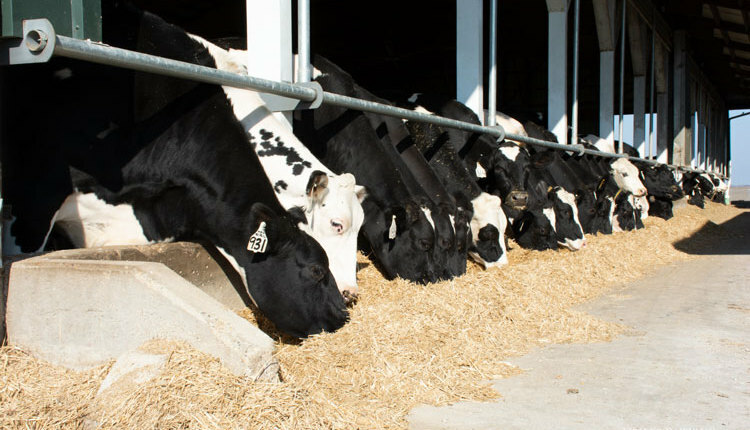 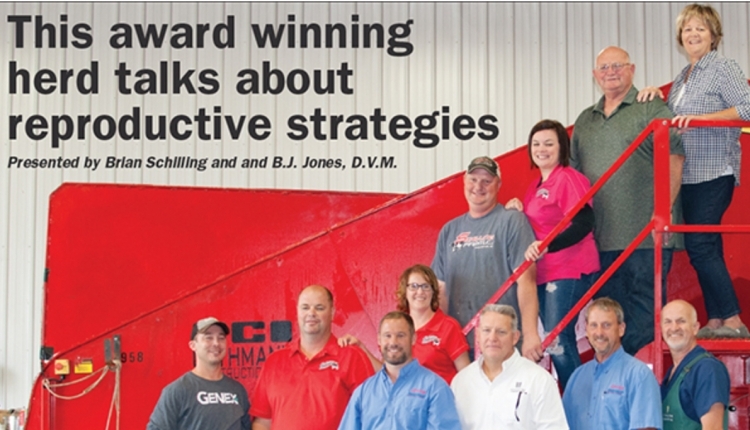 Hutjens examines feeding levels of drought-stressed crops; shifting hay, corn and soybean prices; and cover alternatives to expensive by-products.